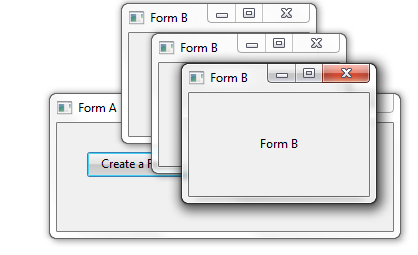 * Using a Keyed Collection (PRIM_KCOL) to handle a multi-form application. * Define the keyed collection to be used to store the child forms. * The collection is named #FormBs and it collects #FormBs. * It is keyed by #Std_Num ie: a packed (7,0) number.